If you choose to do nothing, you will remain the same at where you are right now. 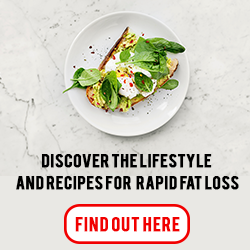 You will remain confused, puzzled and even frustrated to see why you are still struggling to lose that unwanted body fats that can be detrimental to your health in long-term. You can keep dreaming about 6-pack abs - but if you don’t do anything about it, a dream can only remain as a dream. If you are still not convinced that this diet can help you, I wish you the best of luck with your future endeavours. And I’m thankful that you took the time to read up to this point. But if you are still here, I can assume that you had enough of ill health and mediocre physique! If that is so, then I urged you to take action right now. This is the ONLY way for you to achieve that dream body that you always wanted. 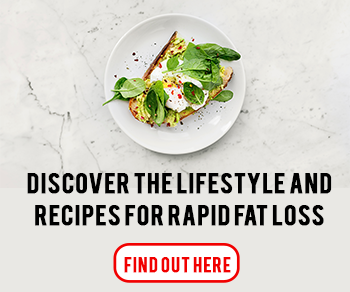 Get Ketogenic Diet 101 NOW and I promise you… and watch your life TRANSFORM. Plus, if by 30 days you don’t see any changes to your body, you can send me an email and I will return 100% of your money back no questions asked.